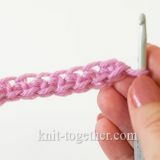 A simple pattern with double crochet stitches. 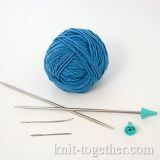 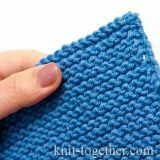 We make stitches inserting a hook through both front and back loops. 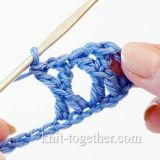 Don't forget to add 2 turning chains. 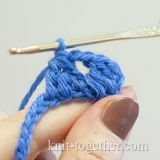 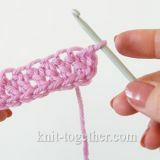 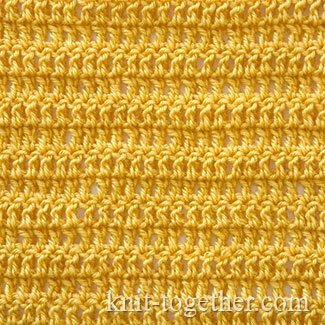 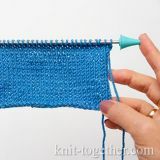 See more: how to make the double crochet stitch.